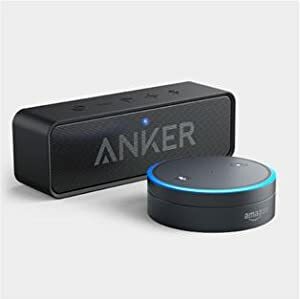 Anker SoundCore has black cardboard box is actually quite attractive, is a little misleading on the actual size of the SoundCore as its quite a bit bigger. On the inside you’ll see the speaker is tucked away behind some more cardboard for protection and to the right, a small cardboard sleeve with your micro USB charger. Immediately I was kind of bummed this speaker wasn’t yet using USB-C as it will become the new standard. The speaker is very light, as my similar in size jam box mini seems heavier. 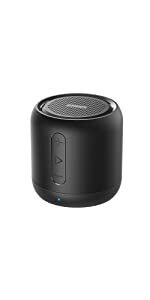 It’s nicely built and has a good feel in your hand, check out the Anker SoundCore 2 review. 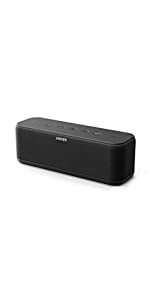 Click here and Buy Anker SoundCore Bluetooth Speakers on Jumia at a good price. The speaker was quite loud and completely clear at max volume. “Bass” isn’t quite there, but it is clear and not hollow sounding. However, it gave me a beep and disconnected. My iPhone said it was still connected but the music had paused. 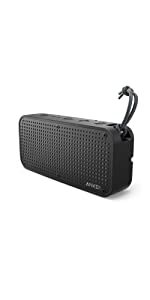 I didn’t think much of it at first but I wanted to compare sound to my other MUCH used Anker Bluetooth speaker. I’ve supplied some pictures quickly comparing the two. 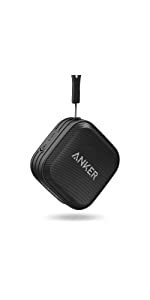 My square Anker speaker sounded just as clear at full volume, albeit not quite as loud. We’re talking maybe a few clicks higher on the volume scale. But, that’s OK. 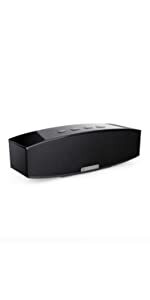 The SoundCore is an attractive speaker and it sounds very nice compared to its price point. 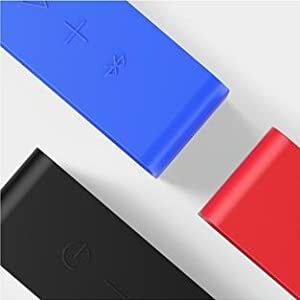 I hooked back up to the SoundCore, and I had connectivity issues again, and again. Finally I was able to get half way through the song while keeping my phone, which was a foot away, paired with the SoundCore. Overall, it’s another Anker product which means it is attractive, and built well. 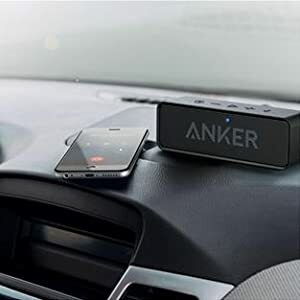 Competition in its price range may exist, but Anker carries the brand name I trust. My three star rating is due to my issues that seem to be pausing my music. If I hit play, the music typically resumes. Anker’s industry-leading power management technology keeps your tunes playing for up to 24 hours on a single charge—that’s over a week’s worth of playtime (based on average usage).